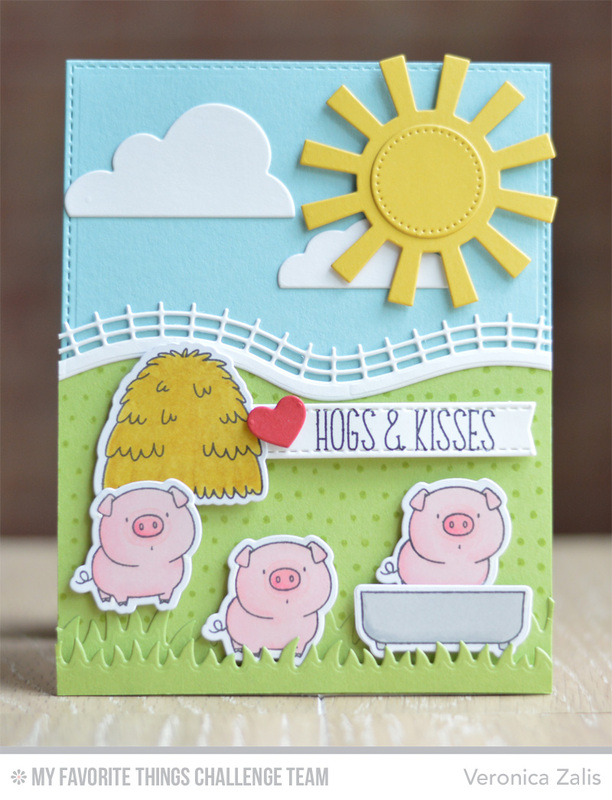 So Many Stamps So Little Time: MFT Sketch Challenge 229 - Hogs and Kisses! Seriously, Hogs and Kisses? How can this NOT make you smile?! I had SO MUCH FUN making this card. I love building die-cut scenes, and MFT makes it so easy, and fun to! 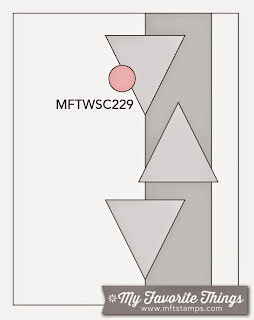 I am happy you stopped by, and I hope you will play along with us this week at the MFT Sketch Challenge! Such a cute scene! I love those pigs!! !